Zoroark is an Dark-type Pokémon. 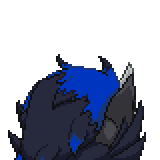 It evolves from Zorua starting at level 30. 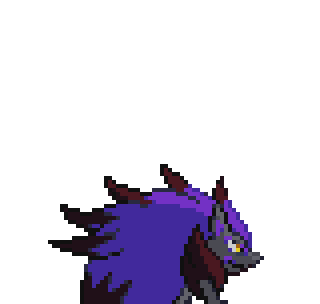 It can Mega Evolve into Mega Zoroark using the Zoronite. It is VERY important to note that Mega Zoroark does not function as a normal Mega Evolution if it Mega Evolves while the Illusion is still active. 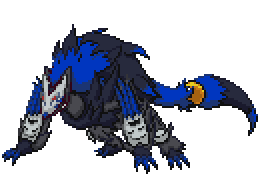 If the illusory Pokémon can Mega Evolve, it does so. For example, if it is disguised as a Gengar, then the opponent sees it Mega Evolve into Mega Gengar. 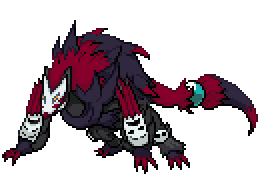 Otherwise, the opponent does not view the Mega Evolution animation at all and the Illusion is retained. 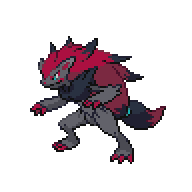 A level of "Start" indicates a move that will be known by a Zoroark obtained at level 1. This page was last edited on 8 March 2018, at 01:10.